This week, we welcome a very special young entrepreneur who recently reached out to the show to tell us her story of clawing her way out of $80,000 worth of debt. 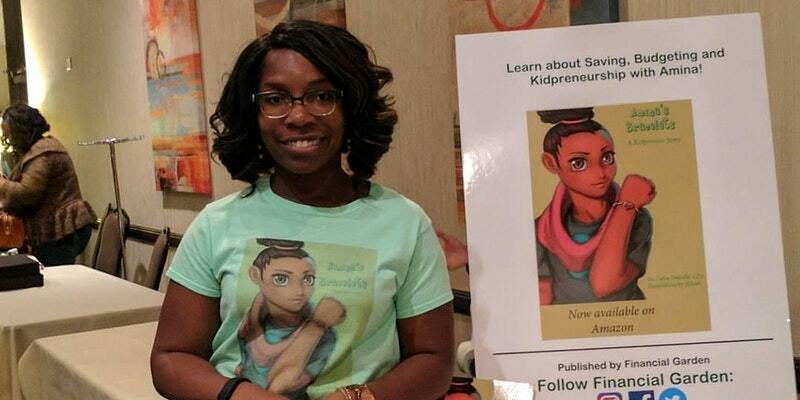 Tasha Danielle, 31, is a corporate accountant in Detroit and founder of Financial Garden, LLC, a financial literacy program that partners with Detroit-area businesses and nonprofits to bring financial literacy to public schools. Before she began working with schools, Tasha was like many 20-somethings who graduated at the height of the recession — mired in student loan debt and already feeling like she was starting her career three steps behind because of her massive debt load. Over the years, she overcame a broken engagement, job changes, and took drastic measures to not just maximize her income but minimize her spending to aggressively pay down her debt. Tune in to hear how!